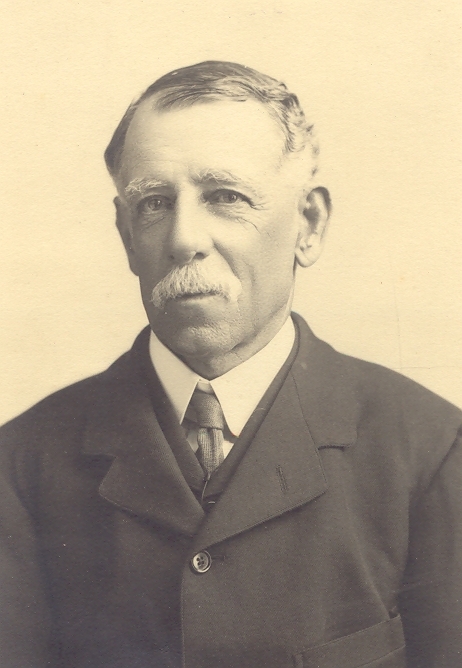 Oliver Nugent was born at Betty’s Hope estate, Antigua on 28th February 1850, the second son of Sir Oliver and Lady Nugent. His elder brother, Nicholas, moved to England, settling at Sowerby Bridge, Yorkshire. Oliver was educated in England at Rossall School, Lancashire. He returned by sailing ship, taking 9 weeks. In Antigua, he followed in his father’s footsteps by joining government service. 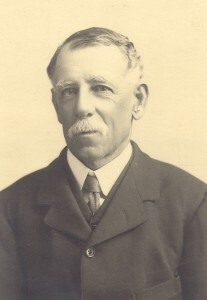 After a few years, he left to join the trading company, George Bennett and Co (later George Bennett, Bryson and Co) and subsequently became a sugar planter. Later he returned to government service and for five years was Magistrate in charge of the island ward of Barbuda. 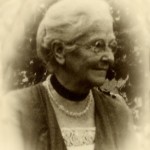 His final role, before retiring in 1921, was as Supplementary Magistrate of Antigua. 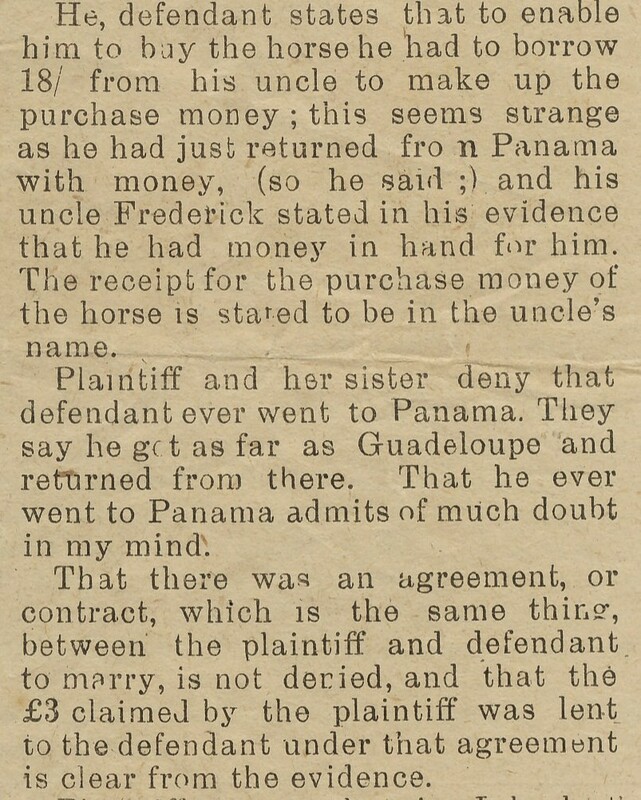 On one occasion he heard a case in which a female plaintiff sued for a part share in a horse and a cow claiming she had loaned the male defendant the money to buy the horse and the cow was bought from the sale of crops worth £1.10 which they had cultivated together. 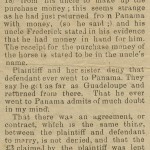 There was complex evidence involving alleged travel to Panama and Guadeloupe and a claim the defendant had promised to marry the defendant but that his affection had now been transferred to another woman. Expressing “much doubt” about some of the claims, he gave a judgement in which both parties received something saying “this is a case in which I venture that even a judge would like to have the assistance of a jury”. Oliver succeeded his father as Colonel in command of the Antigua Yeomanry Cavalry and was a church warden at St John’s Cathedral. He was a founder member of the Antigua Cricket Club and also a prime mover in getting sugar production centralised at the Central Sugar Factory in Gunthorpes. In 1928, Oliver was decorated with the order of MBE by the Leeward Islands Governor, Sir Eustace Fiennes, who noted that the Nugent family had come to Antigua more than 250 years previously “some five years before Fort James was built”. 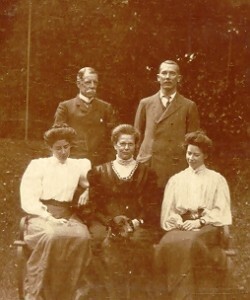 married children of Major and Mrs Kingsley Osbern Foster of Shenley, Redhill, Surrey. 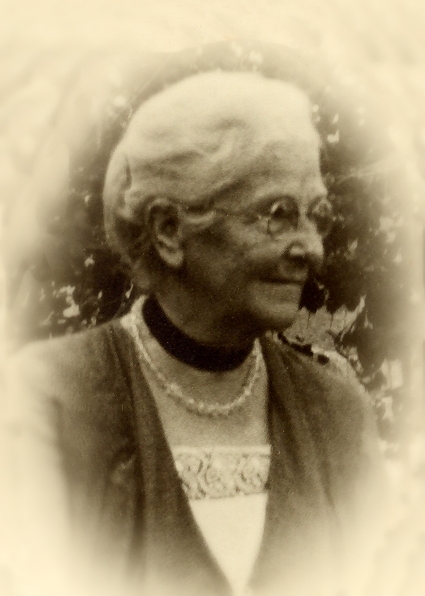 They lived first at Hodges Bay House, then in Renfrew, briefly at Scotts Hill and finally at Erdiston in St Johns, close to their daughter Gertrude, who had married William Howell, manager of the Colonial Bank. When Oliver died on 12th May 1938, aged 88, at Erdiston, the home he and his wife lived in for their last ten years together, the Antigua Star wrote of him as “Antigua’s Grand Old Man” and the Bishop of Antigua described him as “surely one of the greatest citizens of Antigua.. a lovable and lovely man”. He was buried at St John’s general cemetery with military honours in a ceremony involving detachments of the Antigua Volunteer Defence Force and the Leeward islands Police.